Support immune system: stimulate antibody of SIgA secrete; the more concentrated antibody of SIgA secrete, the more effective in supporting the intestinal mucosa of the digestive tract, aiding the immunity. 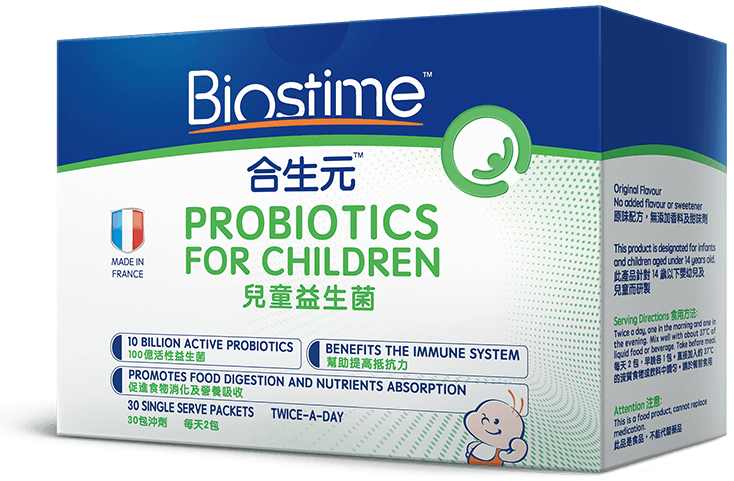 Promote a balanced intestinal and digestive environment: increasing and balancing the beneficial microflora in intestinal tract. Twice a day, one in the morning and one in the evening. Mix well with liquid food or beverage below 37°. Take before meal.